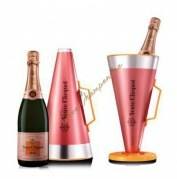 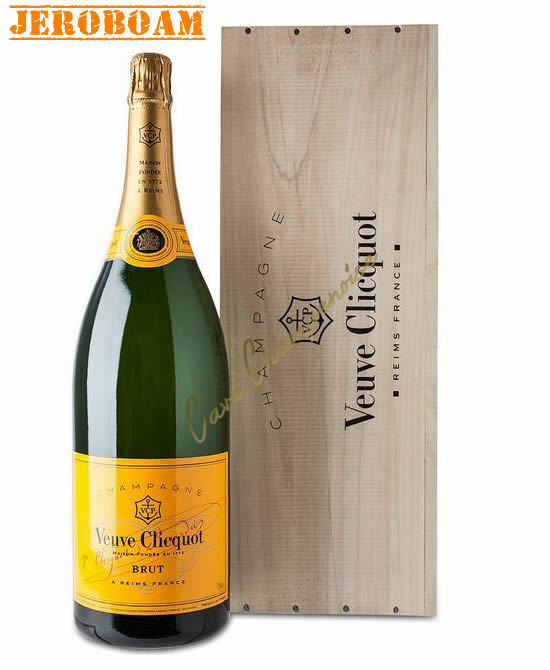 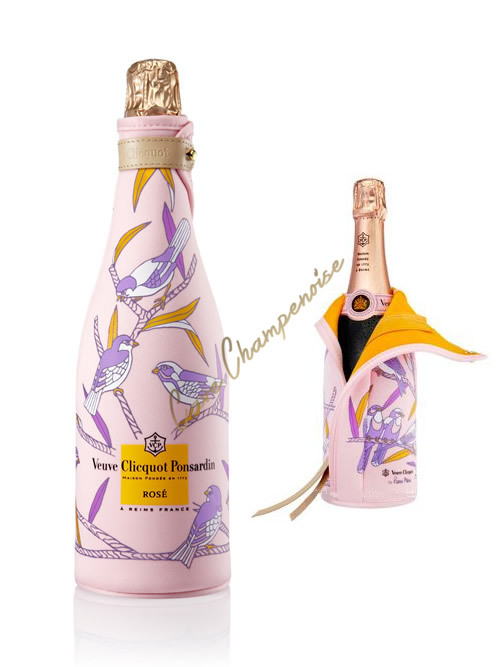 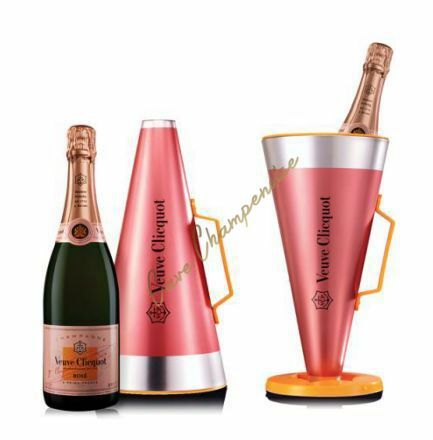 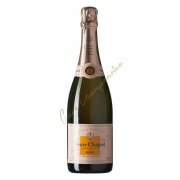 More than eight million bottles of champagne Veuve Clicquot sold per year and quality of unfailing regularity, this is the strengh managed by the famous Veuve Clicquot champagne house. 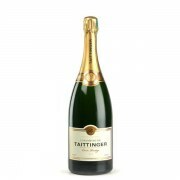 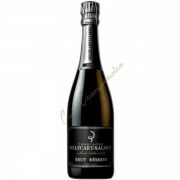 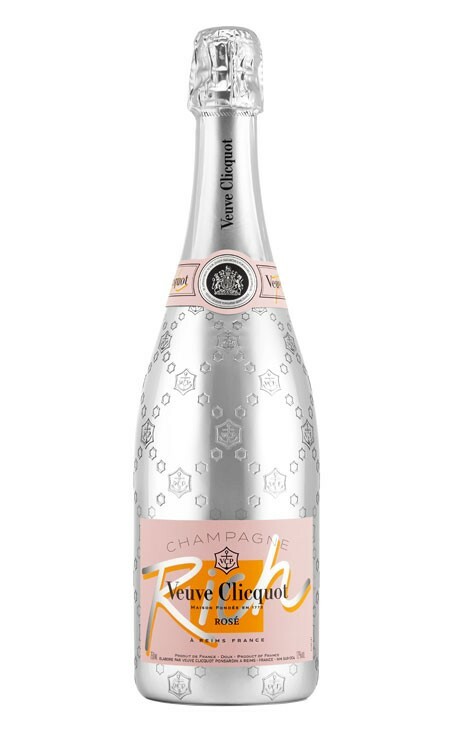 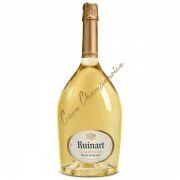 A champagne that is also a lot of fun to offer. 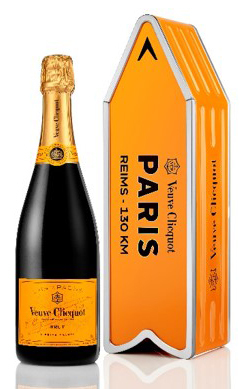 The Veuve Clicquot gave international stature to this champagne house that bears his name and which was founded in 1772 and acquired in 1987 by the LVMH group. 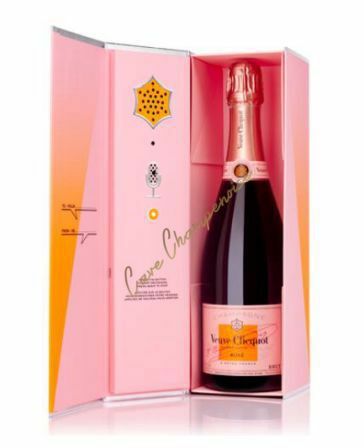 The champagne house Veuve Clicquot Ponsardin is a symbol of excellence, boldness and modernity throughout the world. 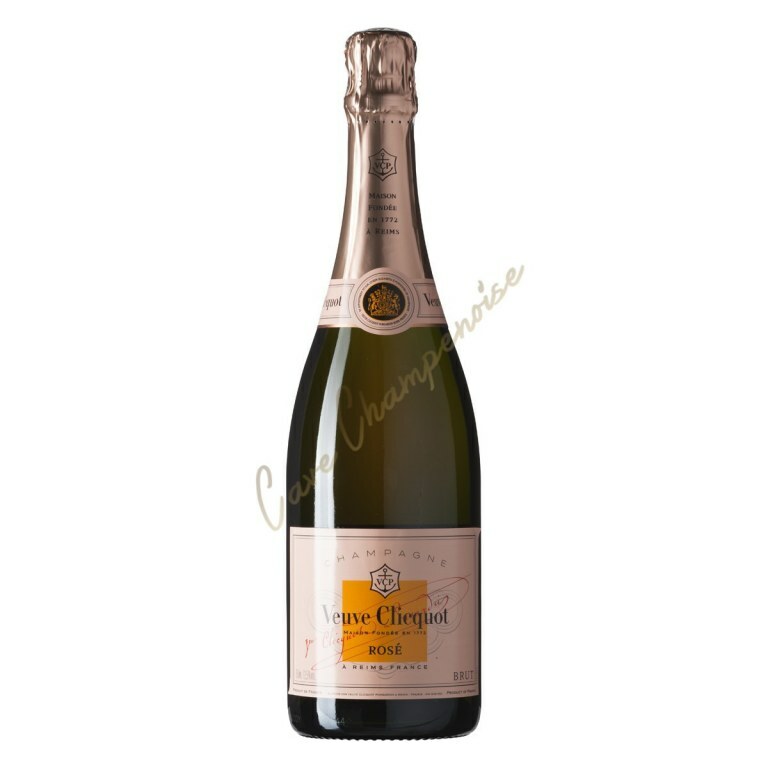 The vineyard Veuve Clicquot is one of the first of all the Champagne, by its size and quality: 286 hectares. 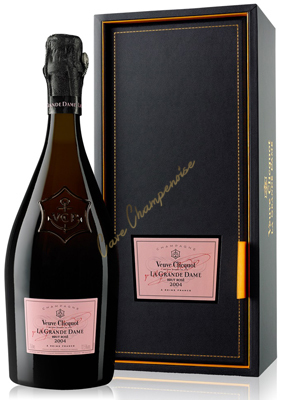 The champagne house is an example for all those who dream to combine quality quantitative development. 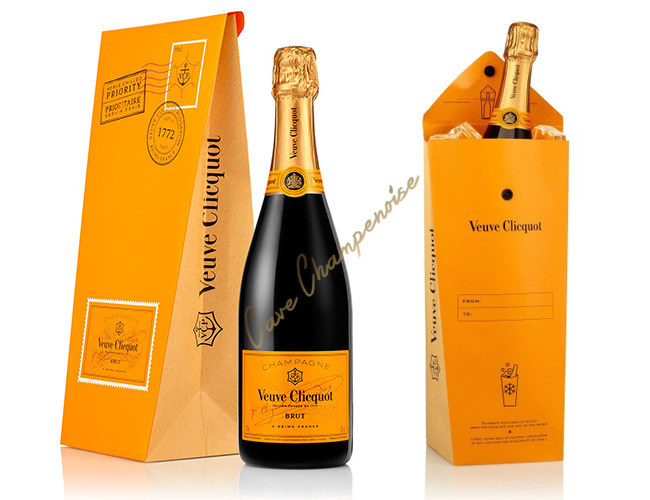 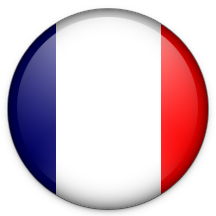 Indeed, champagne caret jaune for example, which is the non-millesimé brut champagne house Veuve Clicquot is undoubtedly the branded consumer (over 8 million bottles of champagne for sale per year) with the best and most followed qualities. 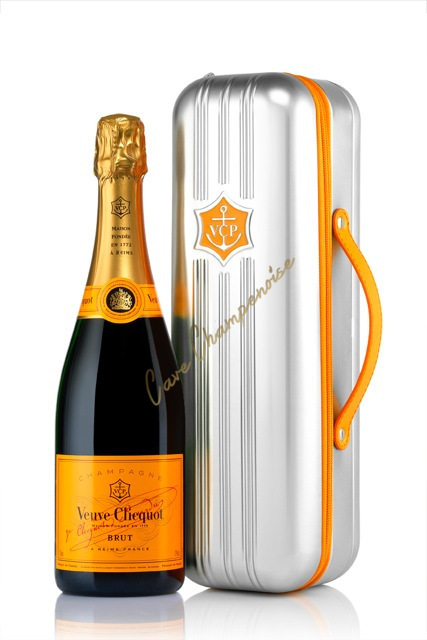 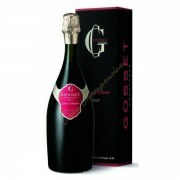 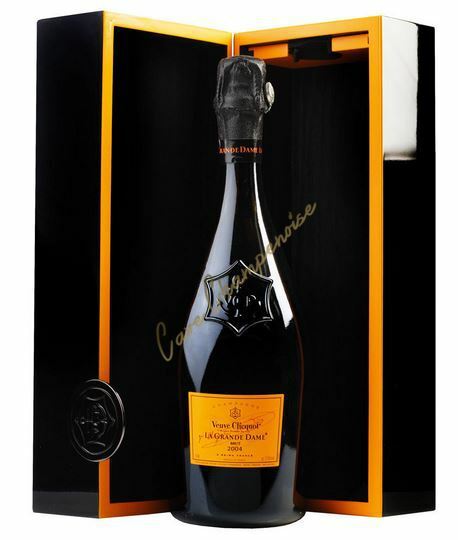 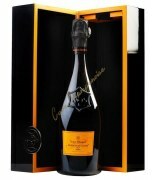 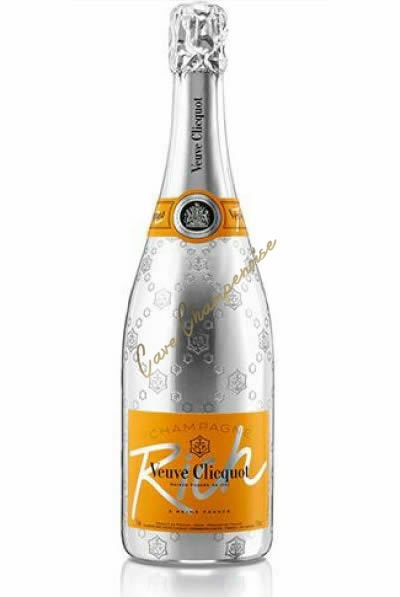 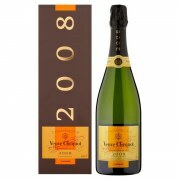 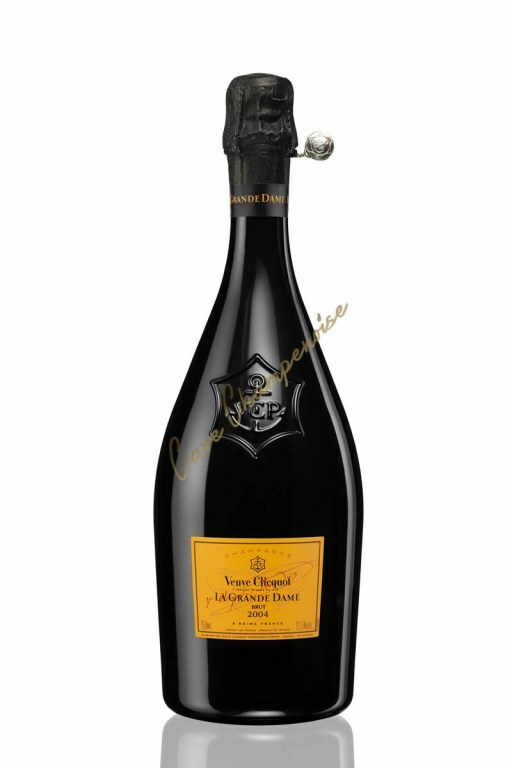 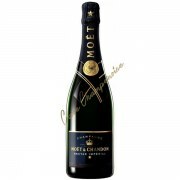 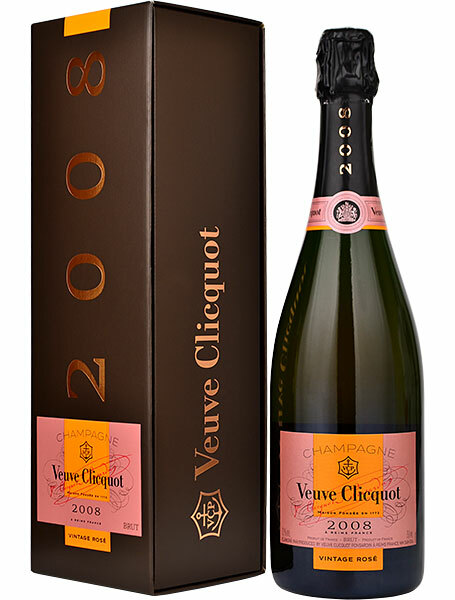 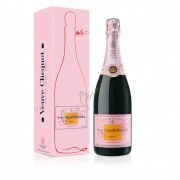 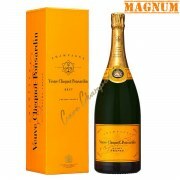 Finesse and freshness characterize this very special Clicquot style, preserve a large Champagne House. 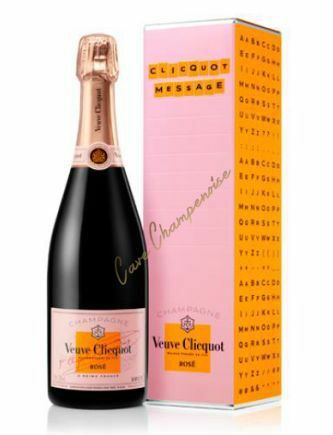 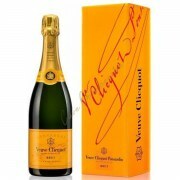 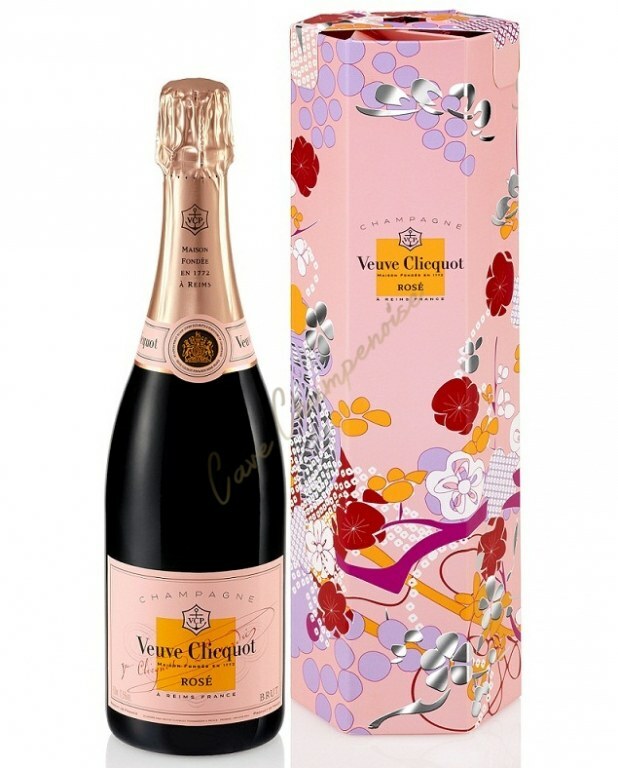 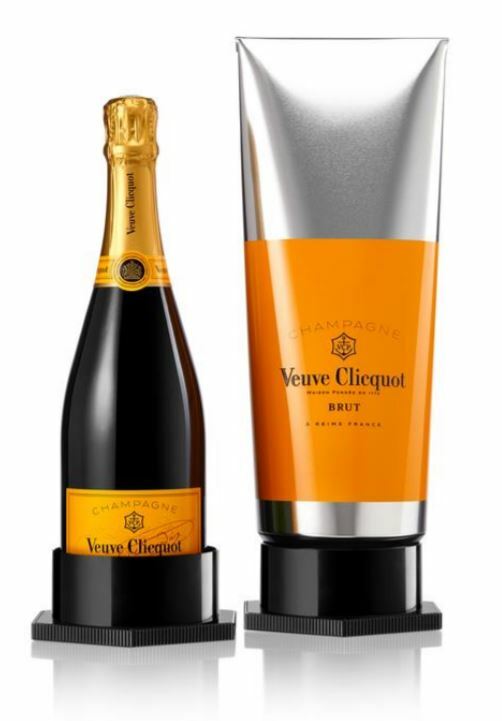 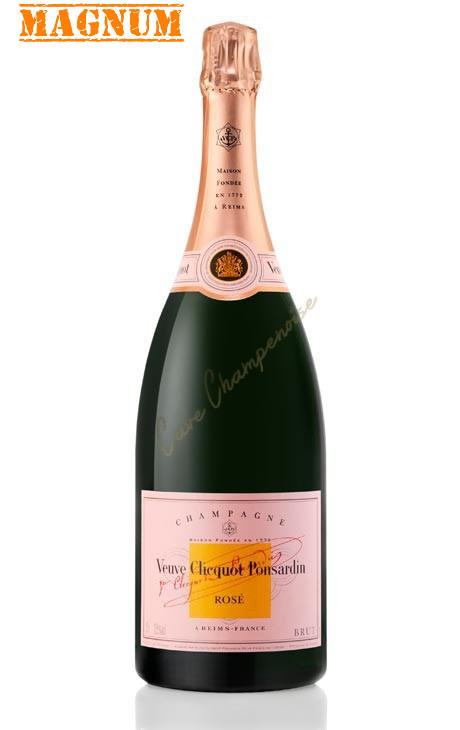 The style of the Veuve Clicquot Ponsardin is defined by a predominance of Black Pinot and Chardonnay Pinot Meunier. 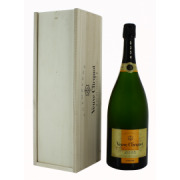 A beautiful champagne box and a divine champagne!